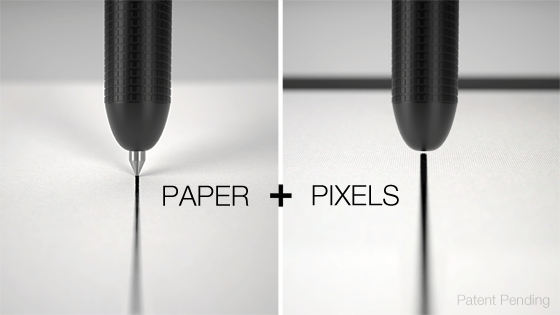 The LunaTik Touch Pen: a hybrid pen/stylus add-on that lets you write on your tablet or a piece of paper more conveniently. It comes in multiple colors. 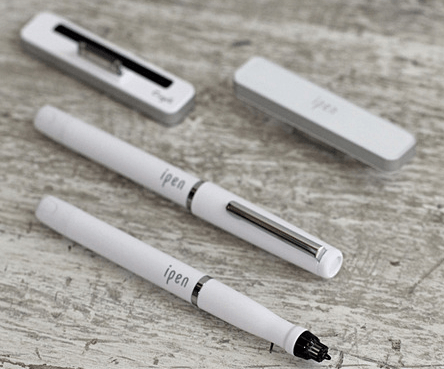 iPen for iPad: the iPed is a handy tool for content creators. It is an active digitizer stylus that improves your writing precision on your tablet. It offers palm rejection too. 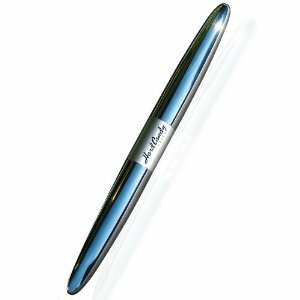 jaja Pressure Sensitive Stylus: this sleek stylus is pressure sensitive and communicates with your iPad so you can go about doing your work easier. 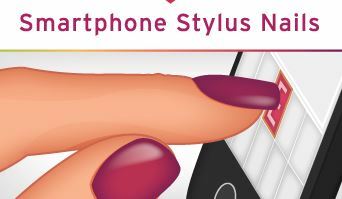 Estylo 1.1 for iPad: a wooden stylus that works with your tablet without any major issues. It magnetically attaches to your iPad which is quite nice. Jot Pro Stylus: the Jot Pro works great for artists or anyone interested in using a precise stylus on their tablet. It attaches magnetically to iPads. 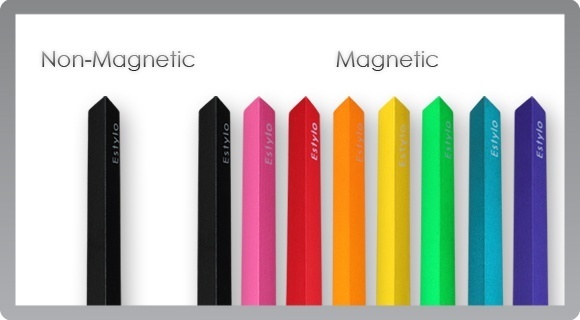 Which one of these styluses do you like the most?